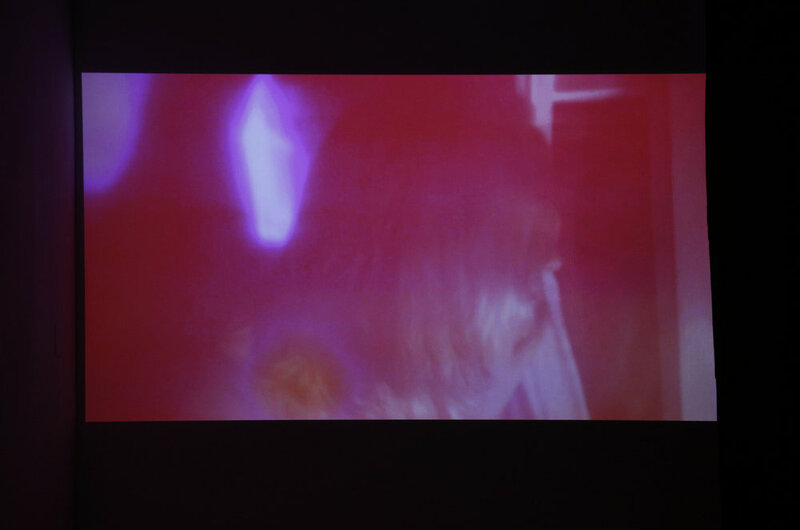 Mediums : video, sound, and perfume. Constructed as an investigation on the fluidity of senses and synesthsia. Qualia, serves as a reconstruction of synesthetic experiences and relationships between color, sound, and scent . 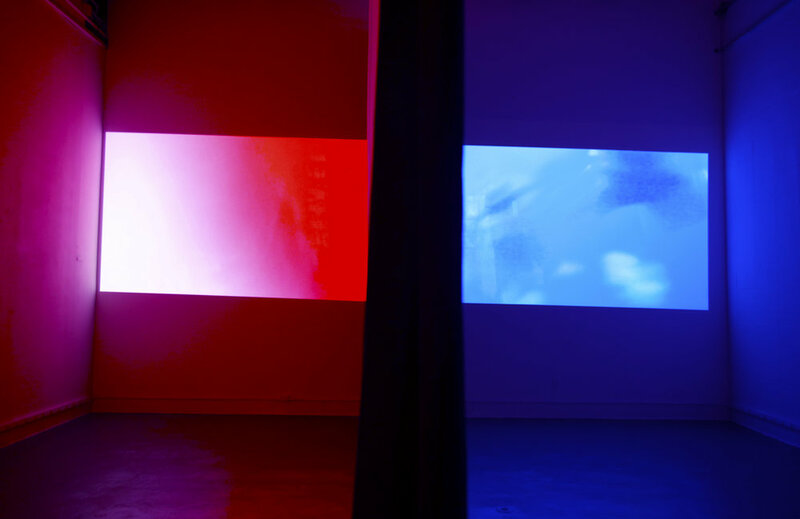 Presented within the mediums of video, soundtrack, and fragrances projected continuously throughout the gallery space.